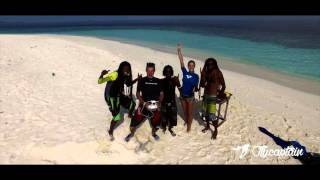 Amazing training camp in Maldives with the Maldivian Flyboarders Team & Flycaptain. We continue our training in preparation for the X Dubai Flyboard World Cup 2015. We have so much fun in this paradise! Thank you Maldivian Flyboarders!